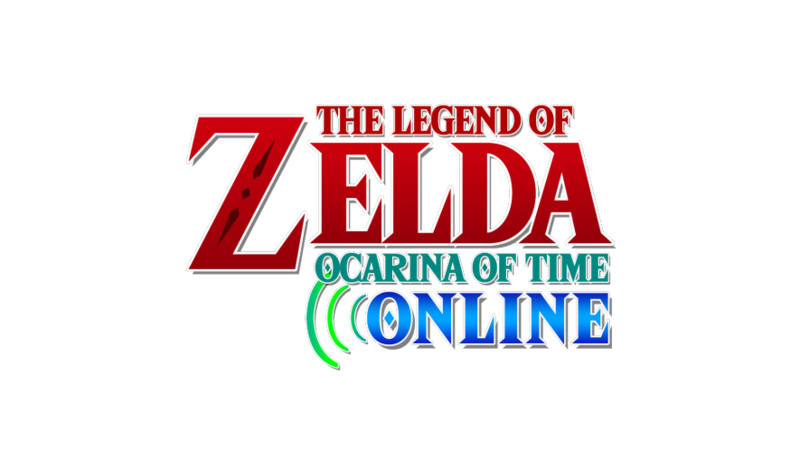 Have you ever wanted to play Ocarina of Time with friends online? Felt a 3D game would be more interesting with said mechanics than one like Four Swords? Maybe just wondered how a Zelda MMORPG could work? If so, your options right now are limited to say the least. Oh sure, there is some basic mods like that out there, but they’re far from the immersive experience you’d want here. Like, online Tingle Tuner type deals or basic Four Swords style dungeon rooms. As you can clearly see, it’s still a work in progress. The world sync stuff isn’t quite working as well as it could be, with enemies and objects only barely synchronised between game worlds. That’s going to be the hard bit to be honest, having enemies and objects react to multiple player movements in real time is hard, especially for a non MMORPG title like Ocarina of Time. There’s also a bit of ambiguity about how key items should act too. At the moment, collecting an item with one player adds it to everyone’s inventory, which may or may not be how you want this game to act. Still, what we’ve seen so far is incredible none the less, and with fifteen players running around Hyrule at once (even across both past and present), it should be great fun to experience none the less. So check out the original topic for the mod on the Hylian Modding forums here, follow the creators on Discord here and keep an eye on this one in general. Because Ocarina of Time online has the potential to be truly special. The development team for OoT Online is listed below, with links to their YouTube channels where available.